The DC Designer Series line is born from the imaginative vision of the comics industry's top artists. 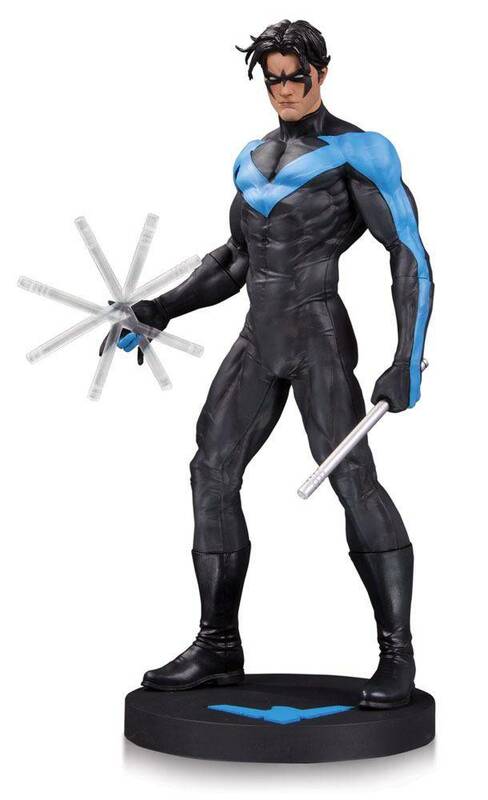 Coming from the pages of the blockbuster series Batman: Hush, this polyresin statue captures Lee's now-iconic take on Nightwing, complete with the former Boy Wonder's twirling escrima sticks. This statue is limited to 5,000 units. DC Designer Series statues are based on art from the comics industry's top creators and re-create their vision in vivid 3-D detail. Individually numbered. Figures measure approximately 33 cm tall. 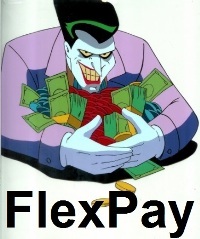 Based on art by Jim Lee; Sculpted by Alejandro Pereira.